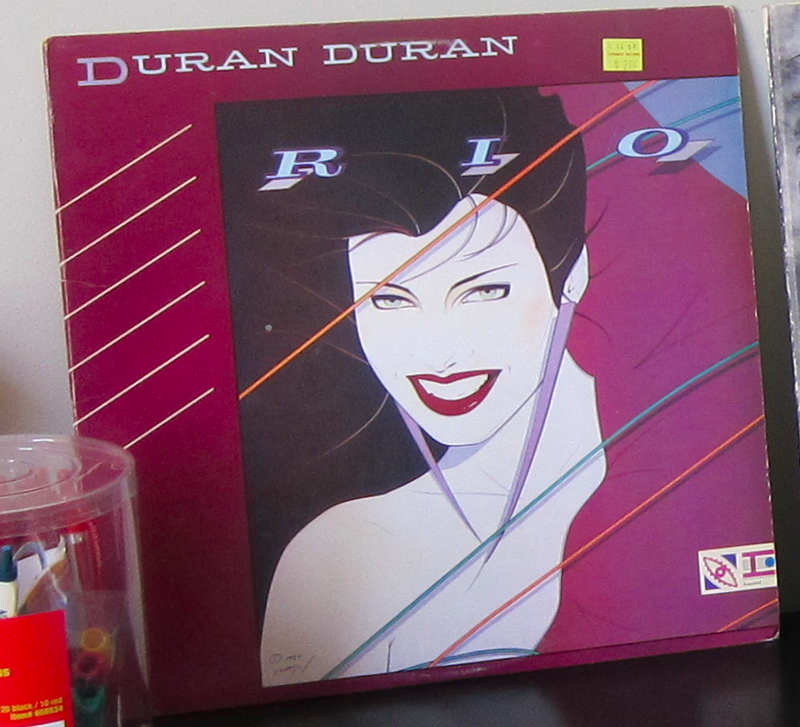 Interesting to learn about Rio and Duran Duran. I love that cover for the album. I miss those days of music videos on MTV. It was something that you could leave on and not have to really watch it. 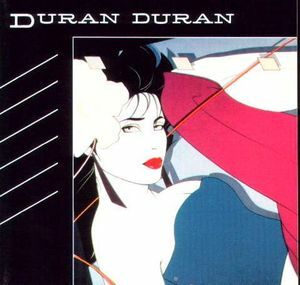 I have this album, or tape, I should say. These are some of most favorite songs from that era and Rio is actually a terrific song for exercise as it has a quick beat.